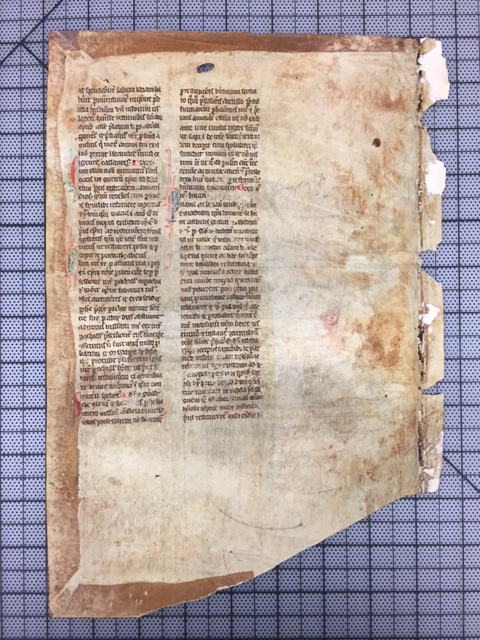 Medieval Manuscript Leaves, Group Lot. 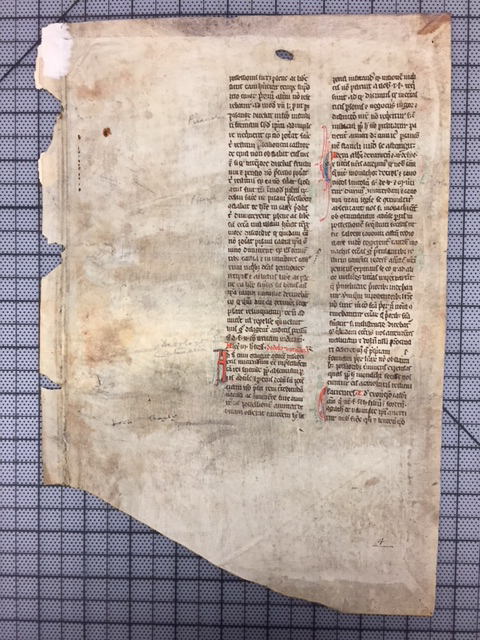 Medieval Manuscript Leaves, Group Lot. 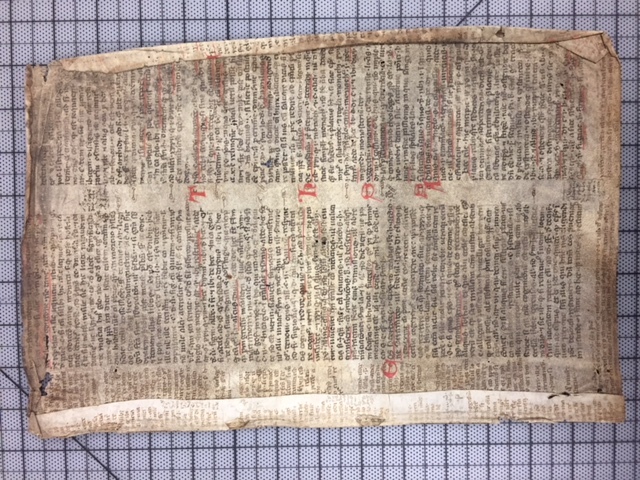 Medieval Manuscript Leaves, Group Lot. 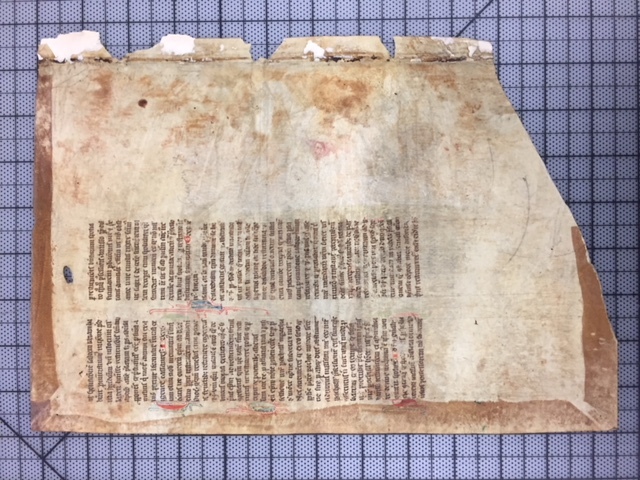 Medieval Manuscript Leaves, Group Lot. 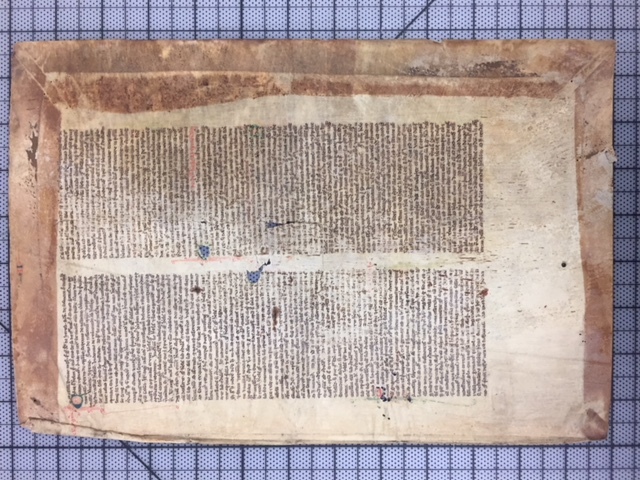 Medieval Manuscript Leaves, Group Lot. 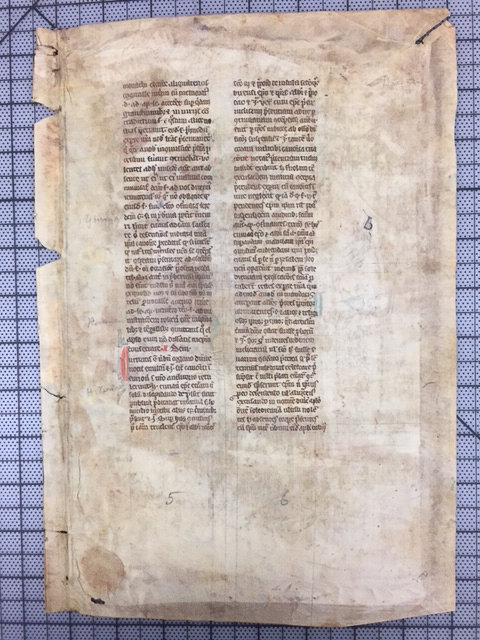 Medieval Manuscript Leaves, Group Lot. 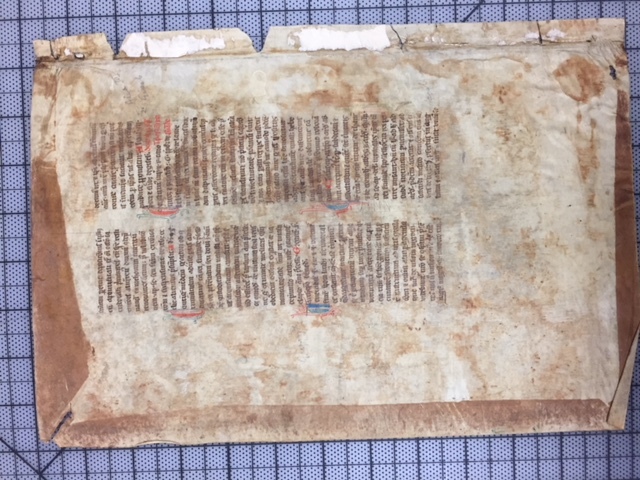 Medieval Manuscript Leaves, Group Lot. 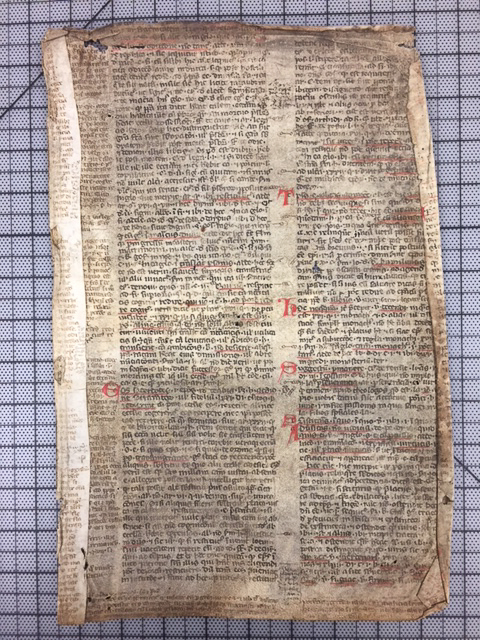 Medieval Manuscript Leaves, Group Lot. 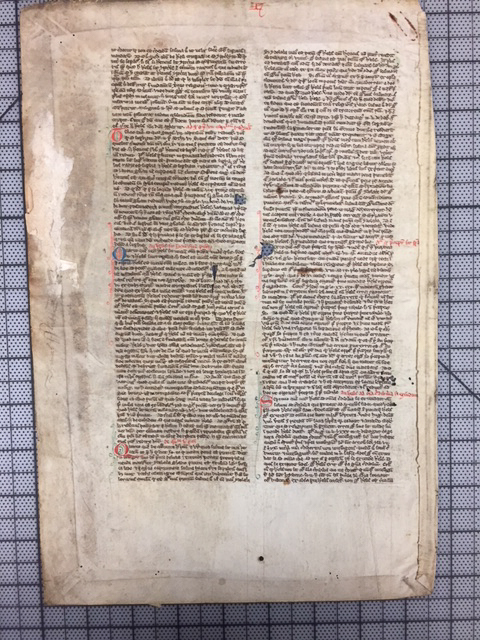 Medieval Manuscript Leaves, Group Lot. 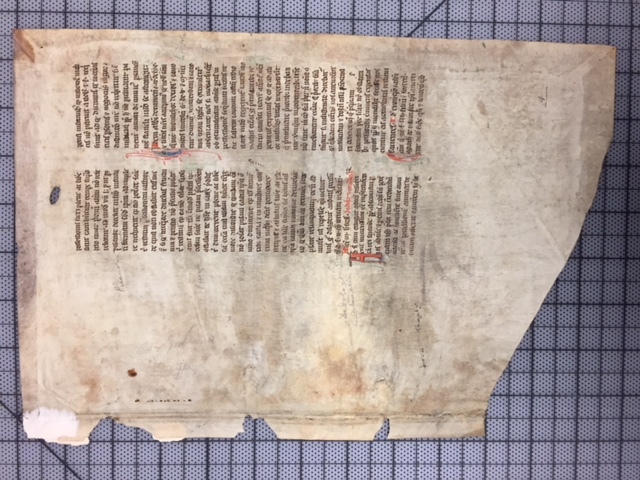 Medieval Manuscript Leaves, Group Lot. 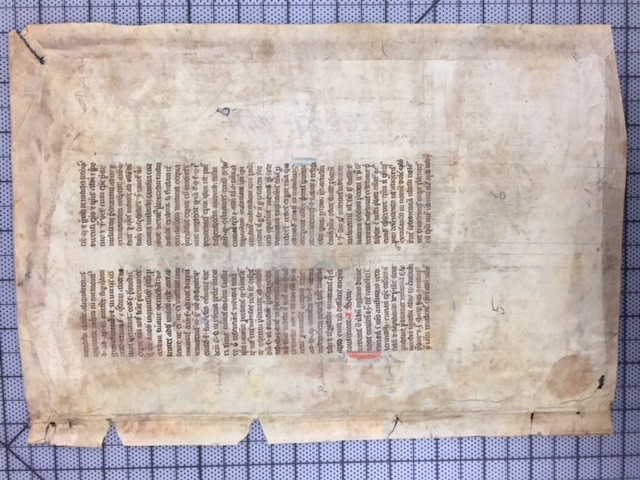 Medieval Manuscript Leaves, Group Lot. 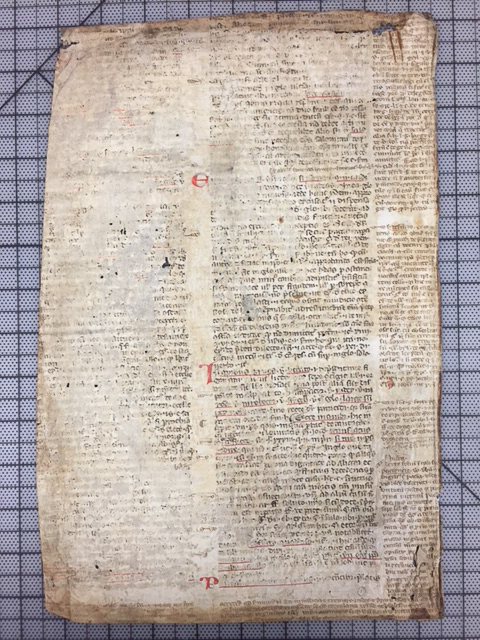 Medieval Manuscript Leaves, Group Lot. Medieval Manuscript Leaves, Group Lot. 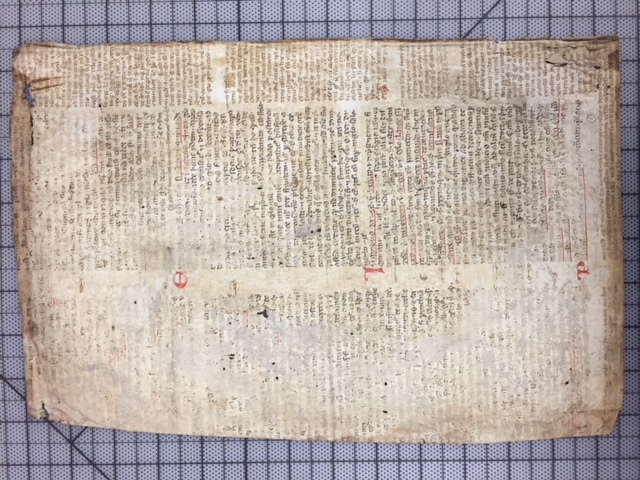 Medieval Manuscript Leaves, Group Lot. 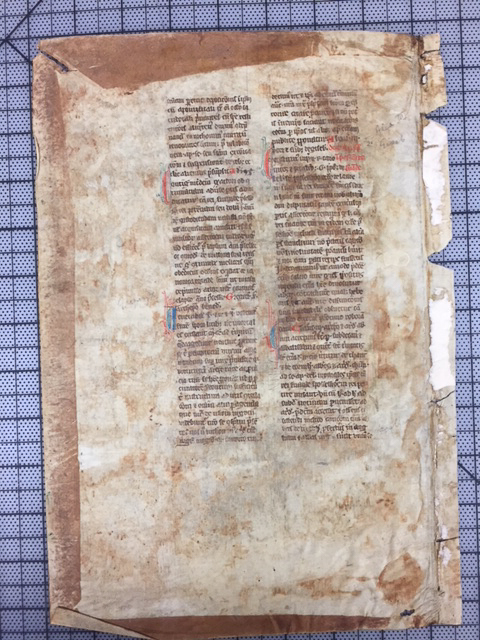 Medieval Manuscript Leaves, Group Lot. 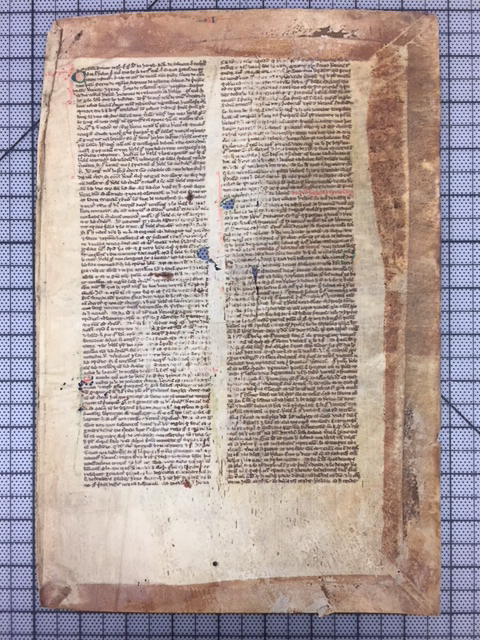 Medieval Manuscript Leaves, Group Lot. 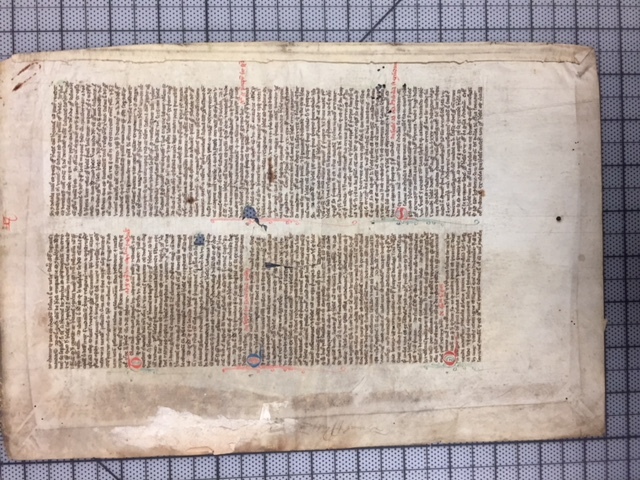 Medieval Manuscript Leaves, Group Lot.